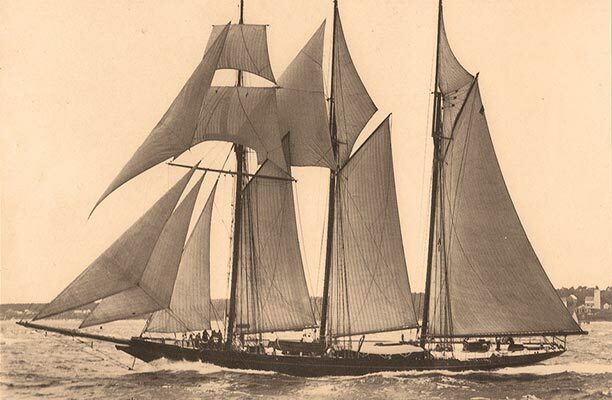 Initially, Fahnestock cruised Shenandoah from Newport, Rhode Island, and she stood out right from the beginning because at the time her rigging was very new to America. 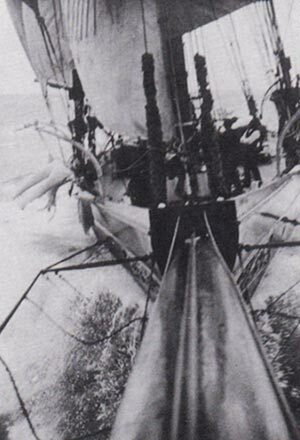 As a three-masted topsail schooner, the foremast carried two yard-supported rectangular topsails, above its gaff-rigged mainsail, whereas the other two masts carried two triangular topsails above their gaff-rigged mainsails. The yacht kept that rigging until after World War II when the topsails were taken down and she became an ordinary schooner. 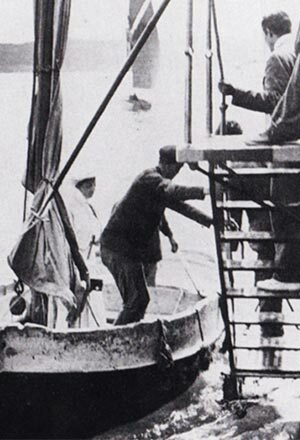 She was just as much a talking point in 1905, a few years after her launch, when Fahenstock, now retired, finally fulfilled his ambition to sail to and around the Mediterranean. She hosted many glamorous parties along France’s Cote D’Azur and the Amalfi coast in Italy and for the next seven years, the Med became her home.